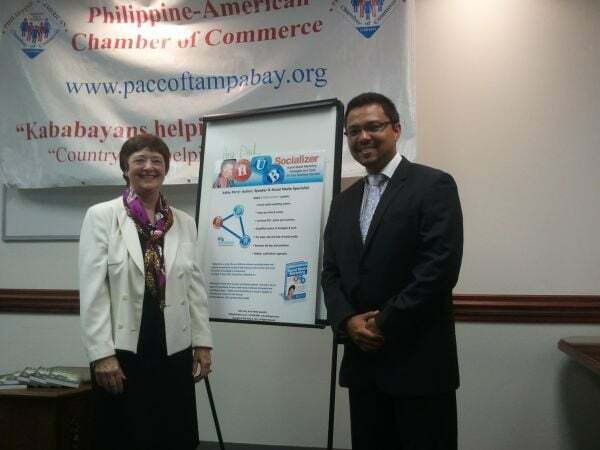 I was invited to be the guest speaker at the Philippine American Chamber of Commerce just after getting back from California. It was a very fun presentation with lots of questions and interaction with the attendees. They had a lot of new guests attending the meeting since they posted it on Facebook with the topic “How to Utilize Social Media in your Business”. The Chamber was delighted with the turnout and everyone enjoyed the presentation.